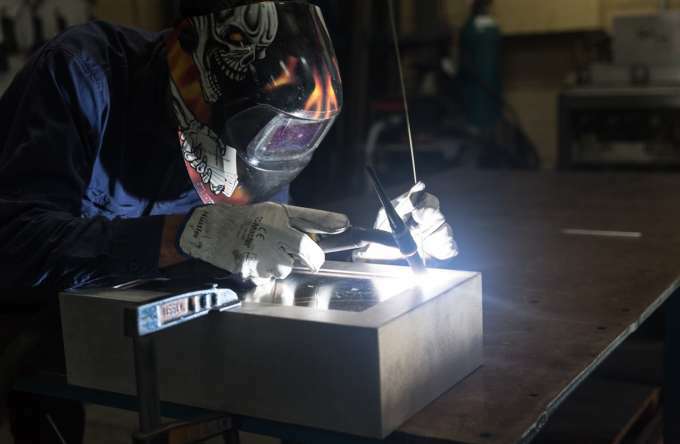 What polarity is recommended when gas metal arc welding (GMAW) also known as metal inert gas (MIG) welding? 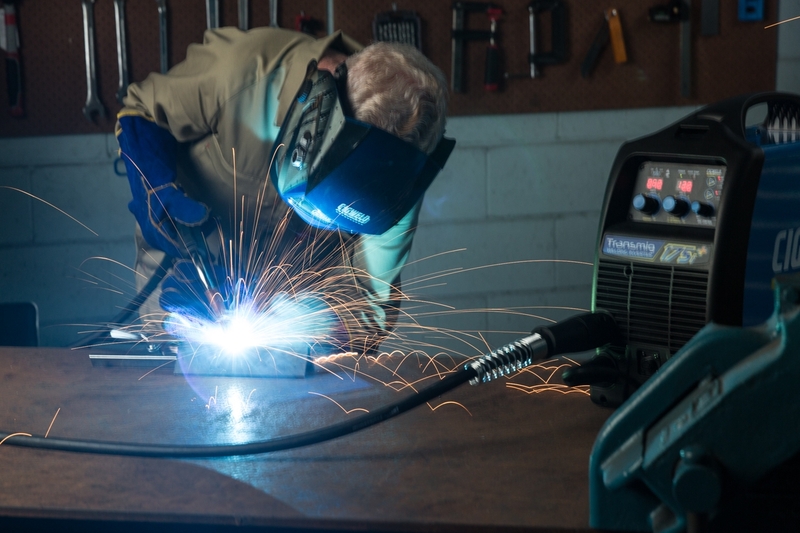 Positive polarity is recommended for GMAW (MIG welding) because two thirds of the current is generated. An exception is when using some flux-cored wires that are formulated for negative polarity; the same goes for some hardfacing wires.